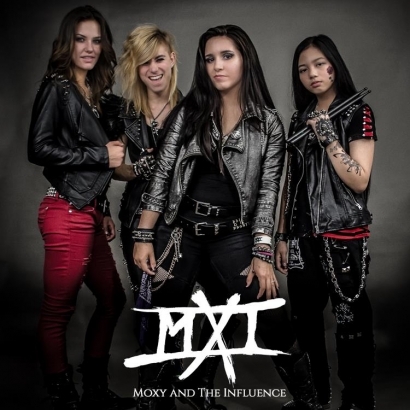 Moxy and The Influence is a rock n roll band fronted by 17-year old powerhouse vocalist Moxy Anne. Paired with phenomenal guitarist Sydney Ellen this duo began seeking band members in late 2013 to perform original music in the SoCal area. The team turns the heads and the ears of everyone who hears their music. In addition to winning a $100000 fully-produced music video from wwwBigAndFamous.com the band won the 2014 HMMA (Hollywood Music in Media) Awards Rock Song of the Year and was listed in Music Connection Magazine’s Hot 100 Unsigned Artists Bands lists for 2014. 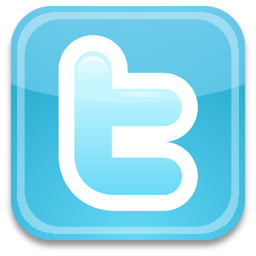 The band was also nominated for a 2013 HMMA Award as well as a 2014 Orange County Music Award (People’s Choice category). With a hard-hitting 80s sound combined with modern influences theres something for everyone with this band.